Registration for The 2019 NMUA Awards is open! This year we’re excited to be back and see the incredible talent you have to offer! 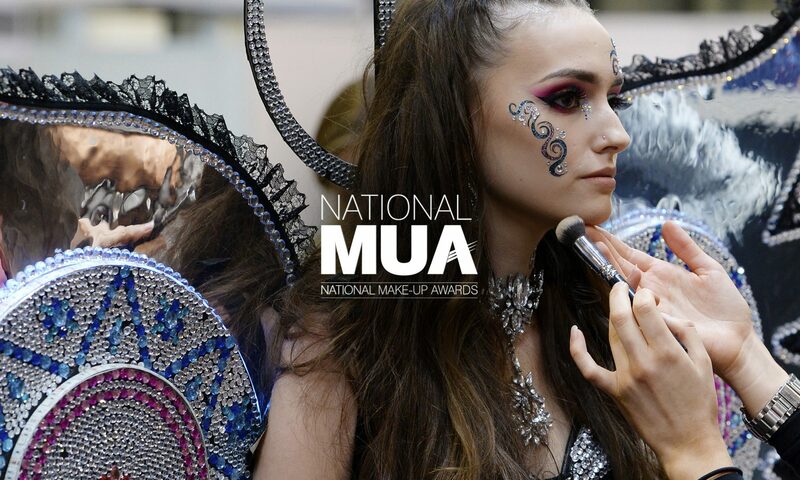 The NMUA awards, supported by the National Association of Screen Make-up Artists and Hairdressers (NASMAH), offer professionals and students the ideal opportunity to showcase their skills to a panel of industry leading judges.